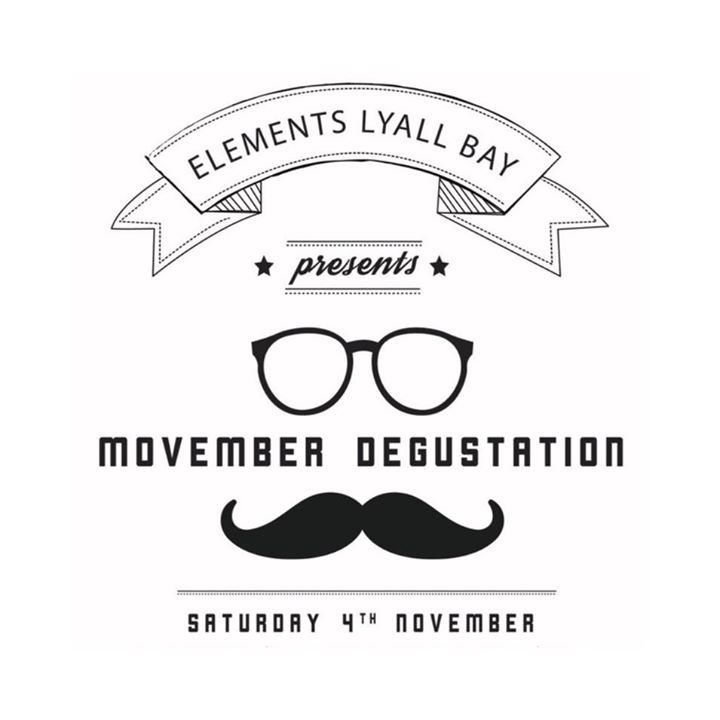 Movember is fast approaching and in support of this awesome foundation, Elements Lyall Bay is hosting a charity degustation dinner on the 4th November. Head Chef Samuel Mabbott will be showcasing his experience in the kitchens of Europe with a fresh & creative five course menu for you to enjoy. A portion of every ticket sold will be donated to the Movember Foundation in support of men's health. Limited seats available - $85, or $145 with wine match. Call Elements on 04 939 1292 or see in store to purchase tickets. Ticket sales close on 31st October at 5pm.